Our Junk Removal Service Has No Limitations! 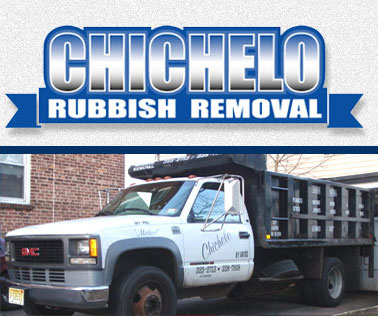 rid of… CHICHELO can handle all of your removal needs. light demolition work done? Our trained professional staff will be happy to do the work. Depending on the size of the job; we wil haul it away for you . Free Junk Removal Estimates! in West Orange, Short Hills, Livingston etc. We will respond the same day and will be prepared to give you a free estimate on the cost and time for completion of your junk removal, rubbish removal, demolition, clean-up, and cleanout service. and professional service. We leave your removal area; broom swept to completion so there is no need to perform any secondary cleanup after we leave! A great service if you need your house and yard cleaned-out and ready to sell. So if your looking for a removal service in West Orange,Livingston, Short Hills, Montclair and Essex, Bergen and Morris County New Jersey Call Us Today!